Uttar Pradesh Chief Minister launched the tag #MyTajMemory on the handle to invite lovers of one of the wonders of the world to share their best Taj moments. Within hours, the handle was flooded with people from across the world sharing their memories of the monument of love. The Taj handle had generated over 2,500 followers within three hours of its launch. A tourism official said with the new Twitter handle, tourists can directly share and broadcast their experiences of visiting the Taj and each of them could become its brand ambassador. 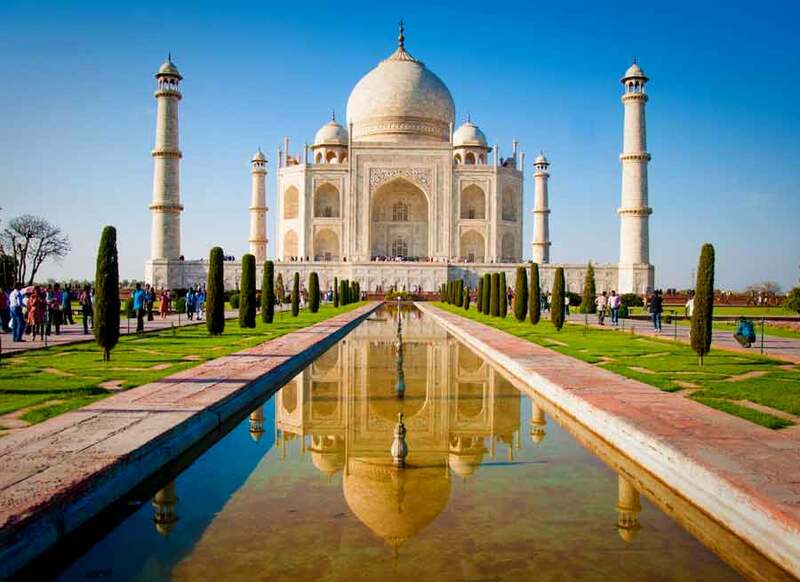 The 17th-century mausoleum was built in the north Indian city of Agra by the Emperor Shah Jahan in memory of his wife and attracts over 7 million visitors annually. Twitter India had wanted the official launch ceremony at the Taj Mahal on the eve of Independence Day but was denied permission by the Archaeological Survey of India due to security issues. Twitter India has decided to hand over the @TajMahal handle to the State Government. Later, the handle will be used by the State tourism department to attract national and international tourists.